We’re 29 days away from the start of our 113th camping season. And we can’t wait! 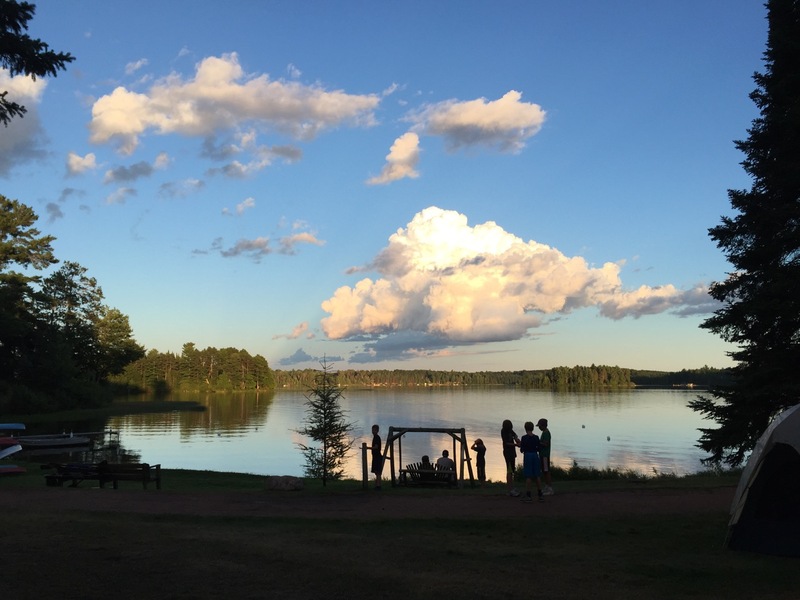 We have an incredible array of campers and staff coming this season—and we have made some exciting improvements in our camp facilities to ensure that, while we’re still the oldest continuously-operated boys camp in the midwest, we’re still making the necessary improvements to keep camp awesome. Just wait until you see the TWO new cabins we’ve built! Right now we’re starting to review travel plans, consider cabin assignments and order t-shirts. If you haven’t finished filling out your forms, we encourage you to do so as soon as possible. We especially need to know if your son is going to be riding the bus by May 25. If your son will be taking prescription medication, you are required to register them with CampRx. Those directions can be found in the forms section of the website. We stock most over-the-counter medications like Tylenol, Ibuprofen, Benedryl, etc. at the infirmary to be distributed by our health staff. If your son’s physical isn’t until closer to the start of camp, that’s OK! While we’d prefer to have them in as soon as possible, we understand the headaches joys of trying to get your kids into the doctor during this busy time. Please make sure to photo copy both front and back of your insurance card and to sign the bottom of that form. That is the medical release form. Finally, we have two helpful resources that will be like gold to you—especially if you’re a first-time Highlands parent. That is the Highlands Handbook and the Packing List, both of which are located in the Forms and Documents section in the parent log in page. Almost any question you have can be answered in the Handbook. Mail, email, packages, homesickness, medication – you name it – it’s in there. We are so excited for this upcoming season. We’ve got another incredible lineup on the staff, including a few new faces that I know are going to be awesome fits at Highlands. And we’ve still got a few spaces in our first term—so if you know some great young guy that would benefit from the Highlands experience, send them our way! We can’t wait for another incredible season at Camp Highlands!